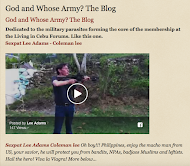 Shame on Living in Cebu forums associates. The living in Cebu forums is definitely living its last days. Less than 50 members are posting, always the same, those who either have nothing else to do in life or have an interest in helping Paul Petrea setting up a new scam. 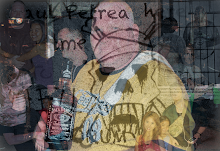 In effect, Paul Petrea is scamming again. As expected. 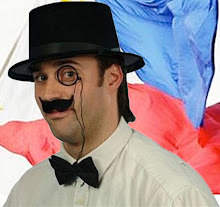 He’s not alone, some other “talented” guys got involved in the scam, members of the forum straggling to raise money for the failing Paul in Cambodia, where this blogger follow him, solemnly attesting there is no repeat of scam “a la Philippines” in Cambodia. 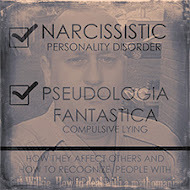 Paul Petrea has to count only on criminal activities to survive, like human trafficking, drug selling and the like. 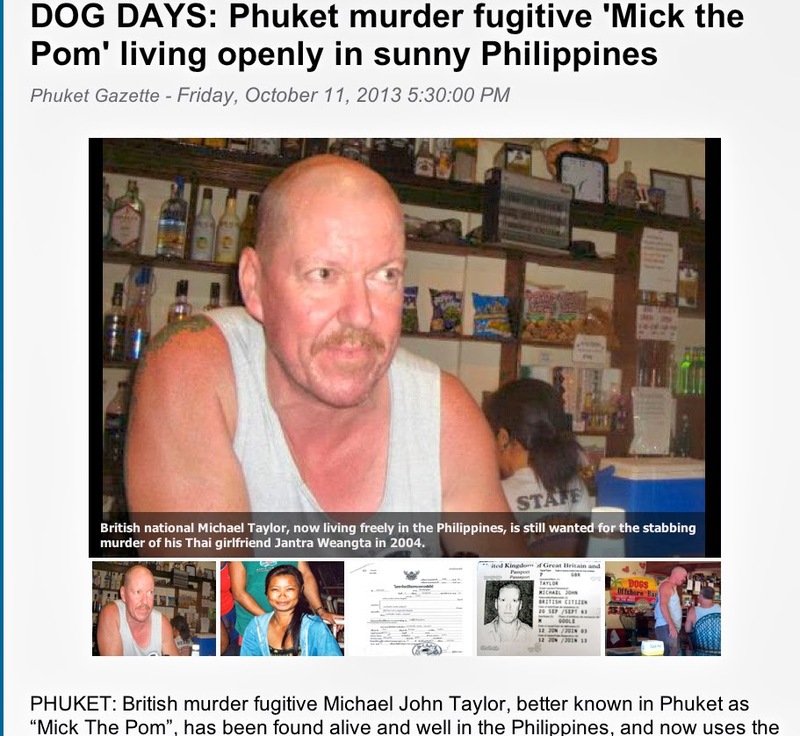 The expat community in Cambodia has been warned, they all stay away from him. 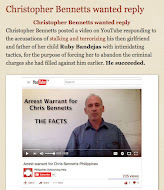 Shame on Living in Cebu forums associates. But a few nostalgic of the forum don’t give up. 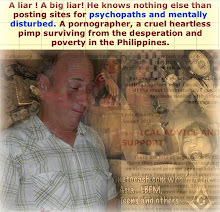 They fly to his rescue exploiting the current situation in the Philippines to raise money for this criminal. 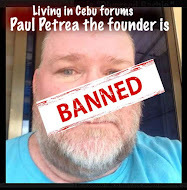 The thread started by a fellow advertising his Watch business on Paul’s site with a paid banner below: Shame on Living in Cebu forums associates. Not sure the kind of business this is, no legitimate, honest business will expose its name on the site of a psychopath like Paul Petrea, the guy, (Fred) confirmed our suspicion by initiating a shameless thread sending you to a page putting money to Paul’s account. below is the thread. as i mentioned in another thread a day or two ago, a LINC fund drive will be initiated so here we go! 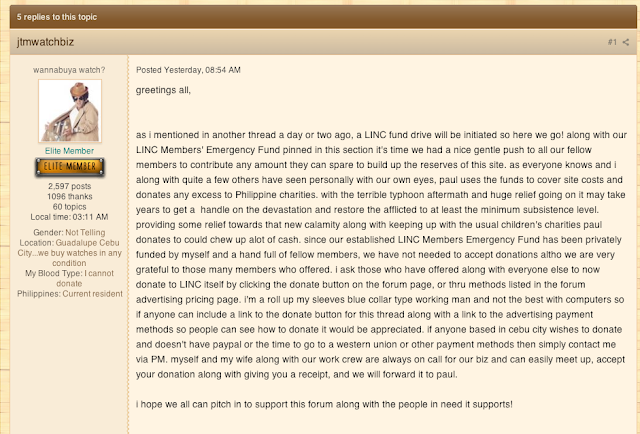 along with our LINC Members’ Emergency Fund pinned in this section it’s time we had a nice gentle push to all our fellow members to contribute any amount they can spare to build up the reserves of this site. as everyone knows and i along with quite a few others have seen personally with our own eyes, paul uses the funds to cover site costs and donates any excess to Philippine charities. with the terrible typhoon aftermath and huge relief going on it may take years to get a handle on the devastation and restore the afflicted to at least the minimum subsistence level. providing some relief towards that new calamity along with keeping up with the usual children’s charities paul donates to could chew up alot of cash. since our established LINC Members Emergency Fund has been privately funded by myself and a hand full of fellow members, we have not needed to accept donations altho we are very grateful to those many members who offered. i ask those who have offered along with everyone else to now donate to LINC itself by clicking the donate button on the forum page, or thru methods listed in the forum advertising pricing page. i’m a roll up my sleeves blue collar type working man and not the best with computers so if anyone can include a link to the donate button for this thread along with a link to the advertising payment methods so people can see how to donate it would be appreciated. if anyone based in cebu city wishes to donate and doesn’t have paypal or the time to go to a western union or other payment methods then simply contact me via PM. myself and my wife along with our work crew are always on call for our biz and can easily meet up, accept your donation along with giving you a receipt, and we will forward it to paul. i hope we all can pitch in to support this forum along with the people in need it supports!